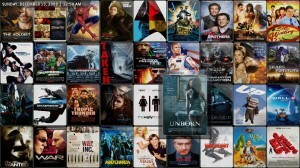 Our goal is to assist you in making your movie experience unique and exceptional. That is why here at Tech Plus S.r.l. we create systems built around you and your specific needs, with particular attention to style and technical expertise to realize your dream Home Theatre installation. Get ready for an unforgettable experience! Our SoloSuono team, a division of Go ICT s.a.s, offers a wide range of possibilities and involves in each project architects and engineers who devise innovative and high quality solutions to ensure that your Home Theatre is the best in terms of performance and that is in line with your lifestyle. Our solutions are engineered around contents and ease of use. We create procedures and automation that will automatically configure your Home Theatre system real-time according to the contents you wish to see or listen. Our designers are dedicated and committed on creating your perfect Home Theatre. A well designed project will allow you to appreciate different shades of sound and you will be amazed by the clarity of dialogues and at the right time, a good system will transport you in a total new dimension thanks to your favorite movie’s special effects. Our Interior Designers will advise you on the best solution for your needs and lifestyle, to harmonize the 6 audio points needed for a Home Theatre system 5.1. Content management is the design basis of our systems. By analyzing your needs, we will be able to design the right solution for you. Our solutions range from traditional DVD and Blu-Ray systems, to high tech Media Centers, that will allow you to manage and enjoy all your contents at once. 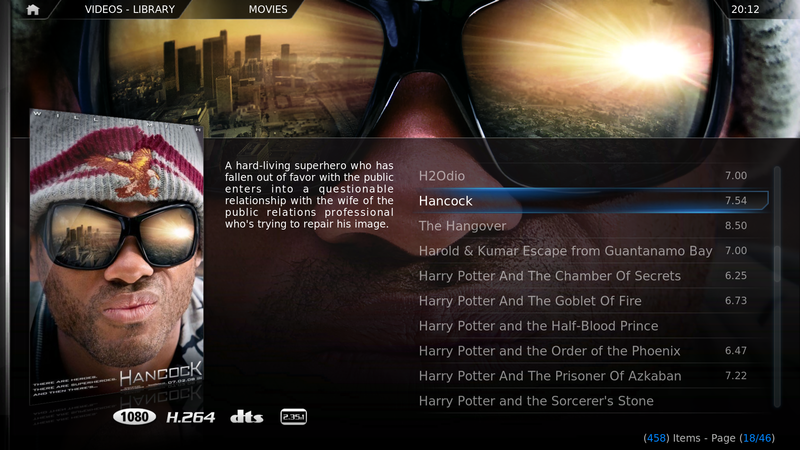 Our Home Theatre Media Centers are developed on UNIX platforms. This concept allows high versatility, last generation digital audio-video connections, as well as energy saving. The interface of the multimedia content monitoring and management has been developed to assure you breathtaking graphic results with a captivating layout. 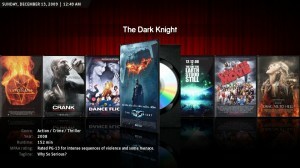 With our Media Center systems you can view and relive all your emotions any time you want with the utmost simplicity! Why a Media Server? If you have multiple audio and video stations (TV sets, Home Theatre) in your house and you wish to make use of all the contents regardless of where you are, a Media Server is the right solution! Our Media Servers are the foundation of all centralized content management systems. Developed with UNIX technology they guarantee flexibility, stability, compatibility with all various standards. Media Servers can store easily any kind of multimedia content, as music, pictures, videos, images, HD movies, TV series, documents and much more. Our Server framework will help you organize and share with maximum ease all your contents. 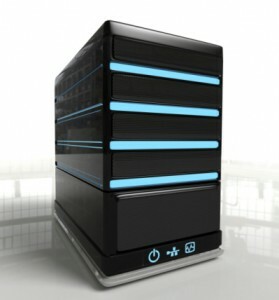 To manage your server you will only need a PC or Mac from which you will be able to add, modify or delete contents. Your safety is guaranteed thanks to our Privacy and data protection program. Thanks to hi-reliability RAID systems we will be able to expand space and create separate sections according to different users and contents. This is to give you absolute security that your memories will be kept and stored safely for the future. Our systems alert you regarding the health level of the memory supports, so to warn in advance in case maintenance is needed! Thanks to UpnP/DLNA services available via Wi-Fi or wired, you will have at your disposal in real time thousands of perfectly indexed contents from all the connected peripherals, like iPad, iPod, iPhone, tablet, TV, PlayStation 3, PC, Mac, Android. Our Media Servers respect the environment, and when full operational they use the same amount of energy of a small energy-saving light bulb, and while in stand-by consume less than 20Watts. 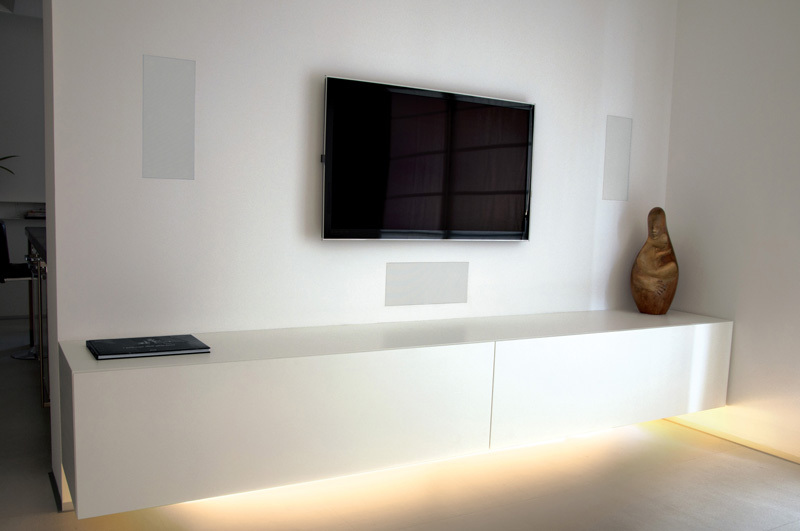 The minimal amount of space needed, (sometimes just a few centimetres) and low heat emission makes it possible to install these products anywhere, even right next to your Home Theatre amplifier! Do you wish to know more about Home Cinema and Home Theatre?